One Nation. Get used to that phrase: you’ll be hearing and seeing it a lot in the run up to 2015. 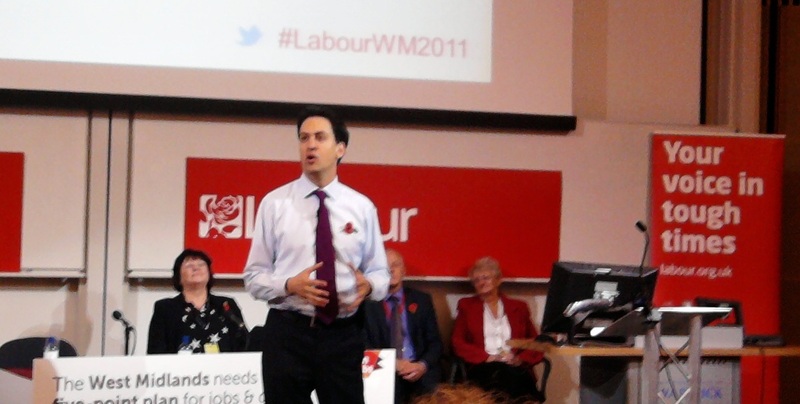 During last year’s Labour Conference, Ed Miliband delivered a speech so quixotically left-wing that the supposedly right wing media thought he was working undercover for the Tories. ‘Predators and Producers’ – remember that? A speech delivered by a man that the Conservative Party soon dubbed ‘their secret weapon’ following the poor reception his confusing inaugural conference speech received. 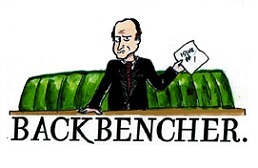 To be completely clear with you: we at The Backbencher expected more of the same. More harks and chimes back to the 1970’s socialist heyday. More anti-business rhetoric and impossible regulatory pipe-dreams; more incoherent categorising of wealth creators into ‘Predators and Producers’ or whatever ‘evil’ connotation Ed pins upon his capitalist foes. We hoped for another sixty minutes of drivel so incompetent in its substance that the slender Labour lead would have evaporated by the time Ed Miliband’s awkward gait had carried him off the main stage. We didn’t get our wish. As David Cameron and his chums sat in their tweed and got comfortable, poised and eager to witness Ed Miliband crucify his party to a symphony of Tory guffaws, the first mention of Benjamin Disraeli would have certainly cut through the chatter and pricked ears; what was to come would have worried them. Disraeli was the father of One Nation Conservatism, the same brand that had Cameron hugging hoodies and playing ‘Dave’; the kind of conservatism that has cross-party appeal. What Miliband did yesterday was invoke the spirit of Disraeli and author a slogan as poignant as ‘Yes We Can’ in the 2008 Presidential Election. When times are indeed at their toughest; with a double-dip recession and asthmatic growth forecasts compounding the gloom many ordinary families face as their money buys less and their belts squeeze tighter, Ed Miliband has given a vision of a united Britain, a fairer, more just and equal Britain; a society that rewards all layers through its cohesion. It’s a good move to make. But, and this is a big one: I’m sure we all remember 2008 and how Barack Obama, on the back of oratorical brilliance, promised the same visions of a united and better America only to fail to deliver his lofty vision. Only time will tell for Ed Miliband, but, be assured: the Tories have a fight on their hands.